Free expedited shipping! In Stock Now! 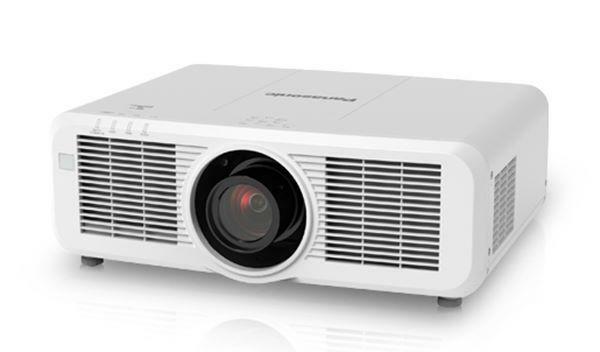 30 day no-hassle guarantee and FREE lifetime tech support from projector experts.We are an authorized Casio dealer. *** Lower Price In Cart *** Free Ground Shipping! We are an authorized Casio dealer. Includes lifetime technical support from our authorized in-house service center. Casio Authorized Dealer! We have the best prices on all projectors. Visit our site for the BEST PRICE! Get FREE SHIPPING using "PCFREE" coupon code!Casioauthorized dealer. A+ accredited business by the BBB.